A large late-medieval castle with an elaborate Victorian garden using mixed styles. The castle once belonged to Ethelred the Unready and to Queen Katherine Parr. 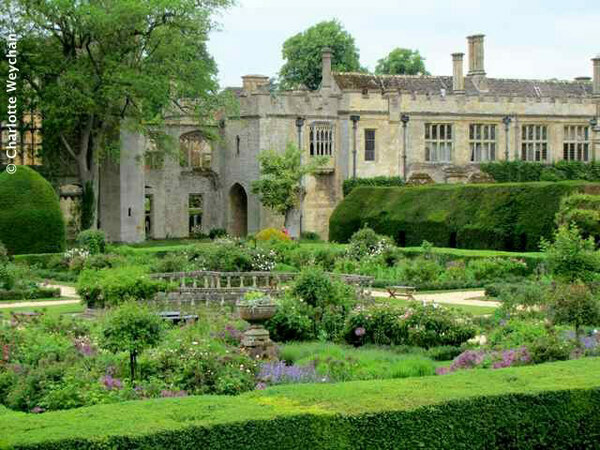 Sudeley is partly a late-medieval castle, dating from 1442, and partly an Elizabethan mansion. 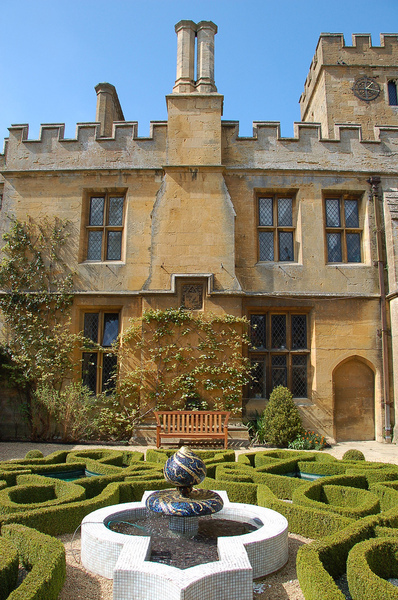 In the nineteenth century, Sudeley came to be owned by the family of the great Victorian builder, Thomas Cubitt. 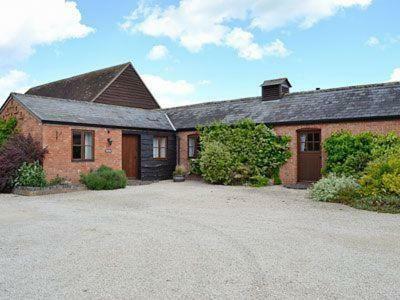 They made it a 'stately home' with a Victorian garden. 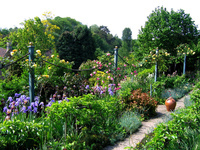 The structure of this garden survives with the planting design modernised by Jane Fearnley-Whittingstall, Rosemary Verey and Roddy Llewellyn. The Queens’ Garden is on the site of an Elizabethan garden which may have been made Henry VIII’s last wife, Catherine Parr. It’s described on the Sudeley website as having been a Tudor parterre. But with 1625 the oldest use of the word 'parterre' in the Oxford English Dictionary, this is misleading. 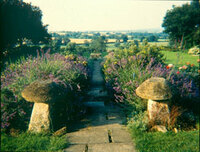 The original layout may have had gravel walks, grass plats, ribbons of flowers or topiary cones and globes. 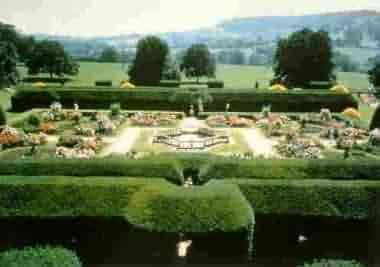 The present layout, enclosed by a large yew hedge, is distinctly Victorian. Sudeley also has what is described on the website as a knot garden. Its design was inspired by the cover of a book by Queen Elizabeth I The Miroir or Glasse of the Synneful Soul. Using this pattern was a really good idea, though this way of using box dates from the seventeenth century. 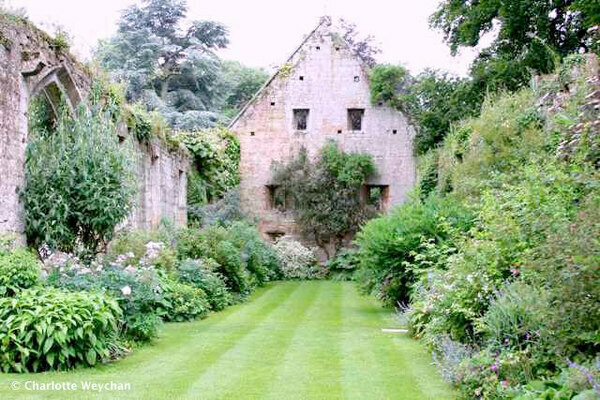 The use of a ruined wall as a feature in the garden is highly picturesque - and would surely have been admired by Sir Uvedale Price and perhaps Richard Payne Knight. Another classic feature of Sudeley is the raised walk with a country view. It reminds one of wall-walks on castle battlements, of the bastions in Baroque gardens, of Capability Brown’s ha-has and of the boundaries between ‘formal’ and ‘informal’ in Arts and Crafts gardens. 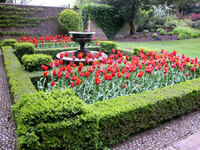 [See Gardenvisit Glossary of garden design terms]. 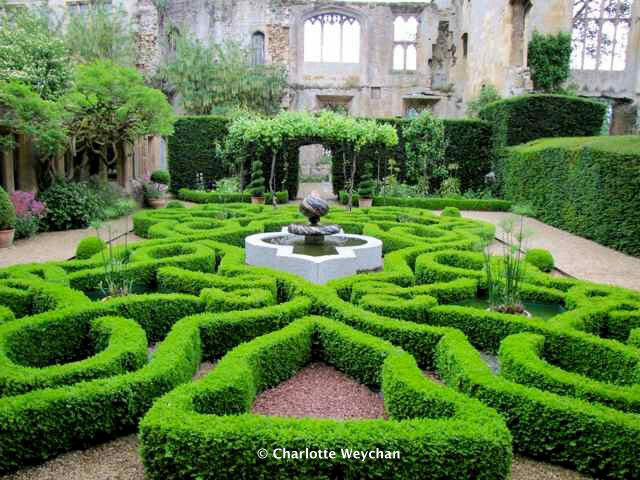 The award-winning gardens at Sudeley Castle are a gardener’s delight. 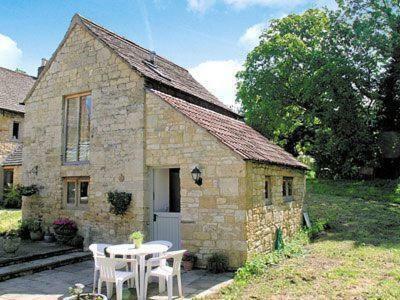 The stunning setting, in a bowl of the Cotswold Hills, leads the eye down to the elegant parkland, the carefully restored gardens and the Castle itself. Wander around romantic ruins festooned in clematis, through rose-scented arbours and see the splendour of the Castle reflected in the tranquil carp pond. 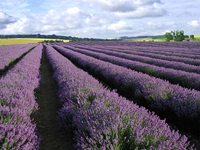 Discover the varied styles of garden, from formal topiary to natural planting and herbal healing plants. The jewel in the crown of the ‘Queen of the Cotswolds’ is the Queens Garden, created on a Tudor parterre, where burgeoning old-fashioned roses in myriad colours perfume the air. Lady Ashcombe has worked with renowned garden designers including Sir Roddy Llewellyn and Rosemary Verey to restore the themed gardens. Planting is designed to provide variety and colour throughout the Castle’s open season, from tulips in the Spring to Summer bedding and roses, then tender plants take centre stage in the Autumn. 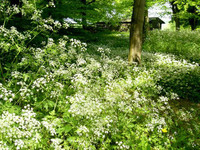 Sudeley is gardened organically, under Head Gardener Jon and his team, with a strong emphasis of encouraging all forms of wildlife. Sudeley’s glorious gardens are amongst the very best in England, from the centrepiece Queens' Garden, billowing with hundreds of varieties of old fashioned roses, to the Tudor Physic Garden and the Nature Trail. 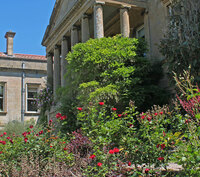 In 2013, Sudeley will be offering Garden Tours guided by horticulturist Lyn Hall; together with Gardening for Wildlife Tours which highlight how to encourage wildlife in your own garden. 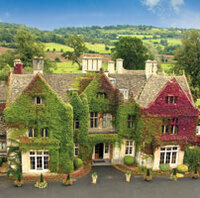 The Sudeley Castle website provides details of dates and ticket prices.